entire address book (including full names, emails and phone numbers) was being sent as a plist to Path. According to a comment left by... Dave Morin, uploading the user’s address book is meant simply to connect users with each other. ... "This is currently the industry best practice and the App Store guidelines do not specifically discuss contact information. However, as mentioned, we believe users need further transparency on how this works, so we’ve been proactively addressing this." As you can probably tell, it's hard for me to care about this kind of thing anymore. It happens way too often with even the biggest name(s) in tech. 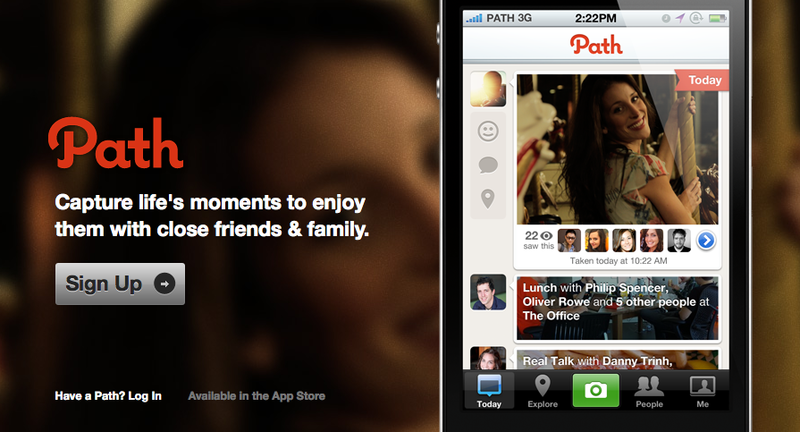 Yes, privacy is important, but what do we really expect a company so deeply socially integrated as Path to do? Especially when the practice isn't even a secret! Should the company be more upfront about it? Sure. Would it stop a few users from taking the plunge? Of course. 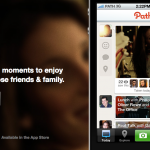 Is Path ever going to maliciously misappropriate your data and lose its entire business over a hill of beans? No way. (The company's already submitted an update to Apple that eliminates the issue, by the way.) Nevertheless, I understand people's skittishness. I just don't feel the outrage. Maybe that's because I never use such services. Ergo, you guys and gals -- the Path users and Google plussers and Facebook elite of the internet at large -- are a heck of a lot better equipped to get up in arms about this kind of thing. So, tell me, why should I care? Better yet, why should you?